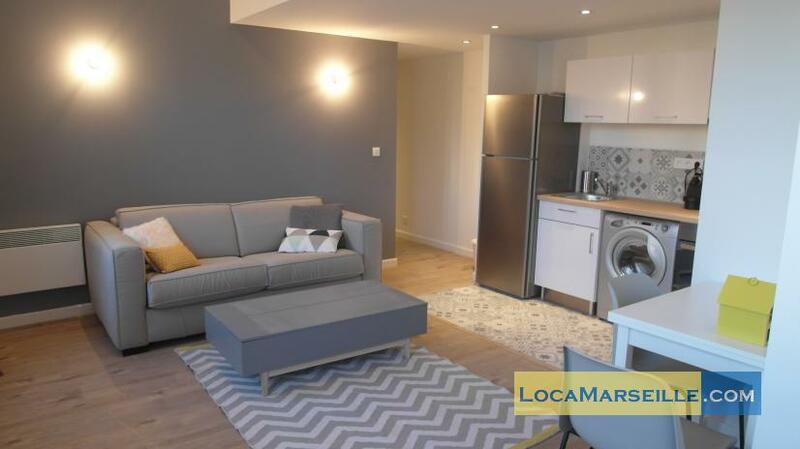 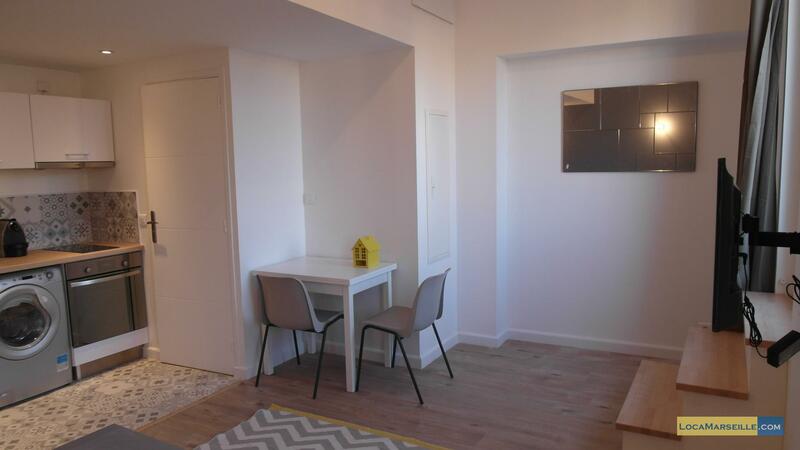 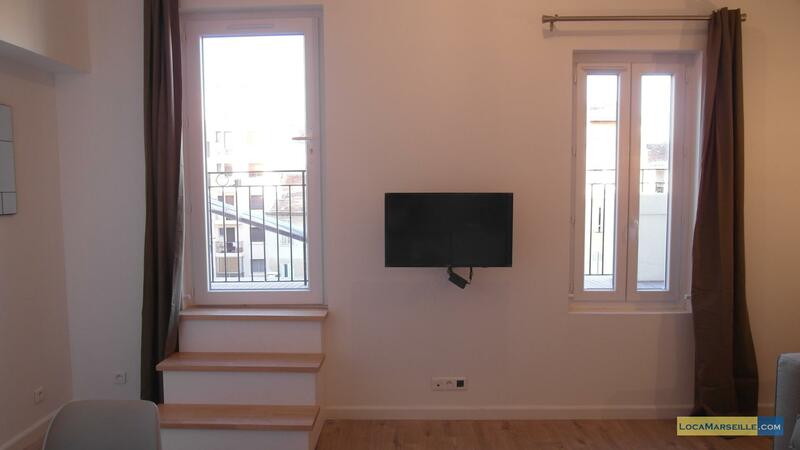 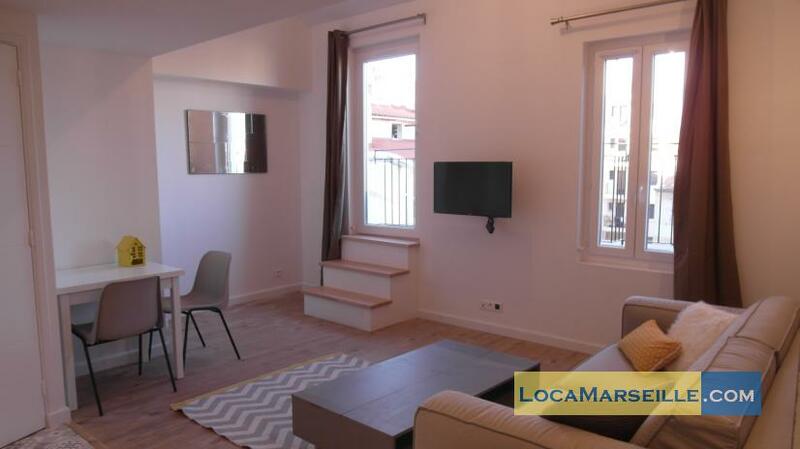 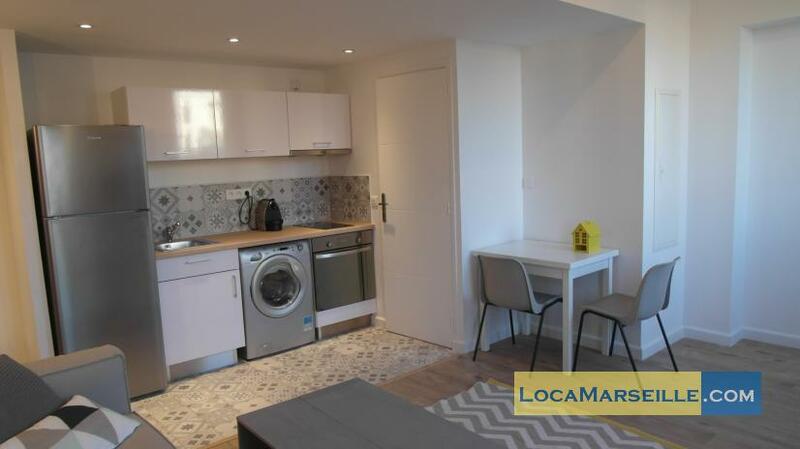 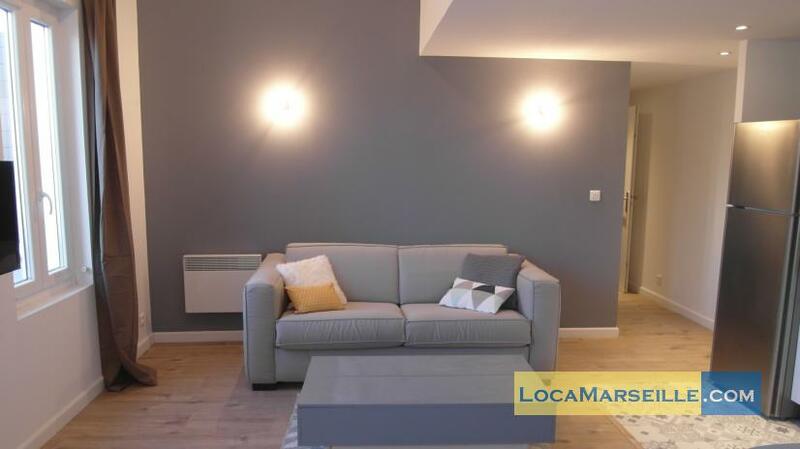 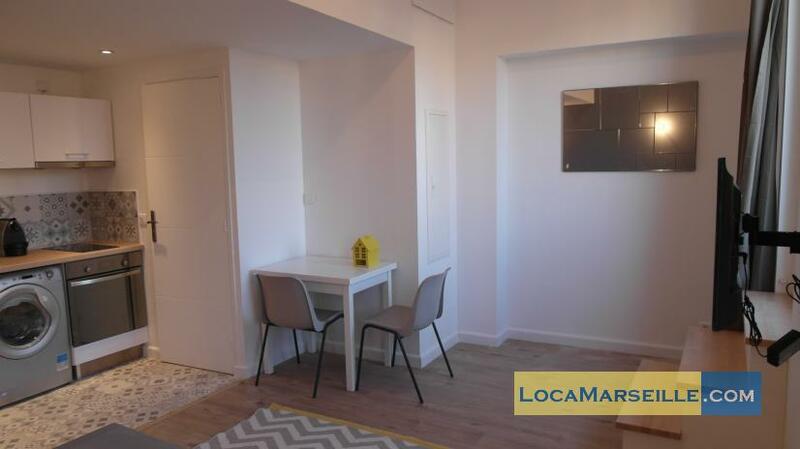 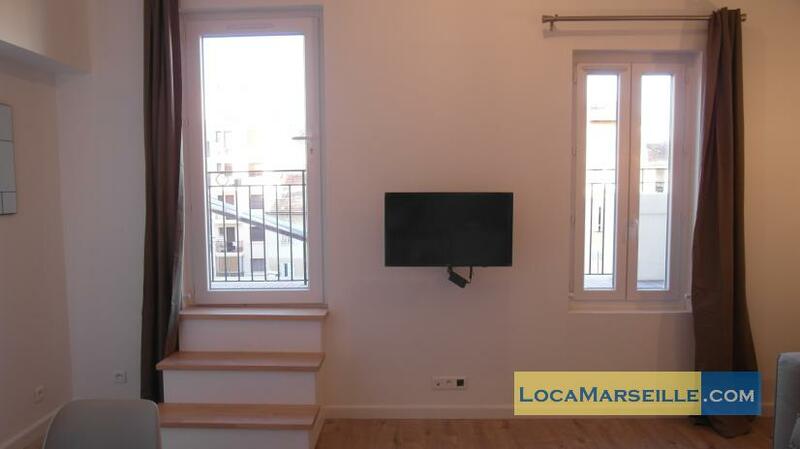 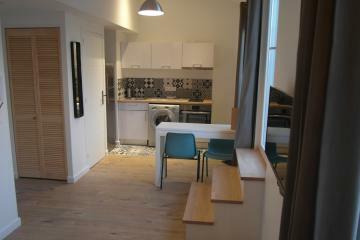 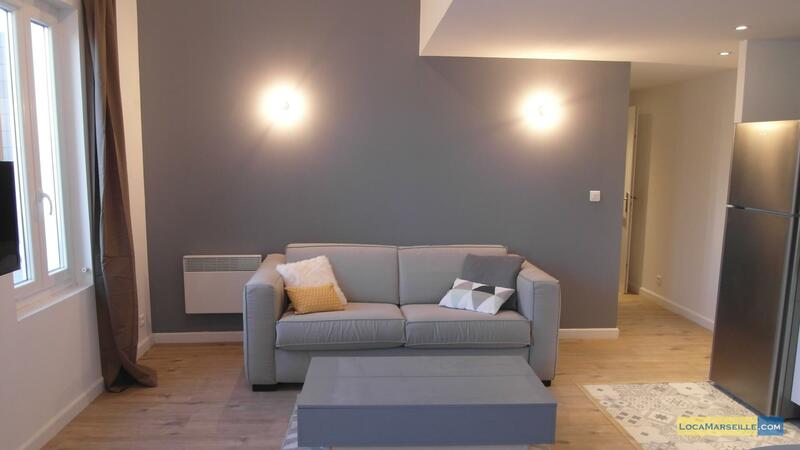 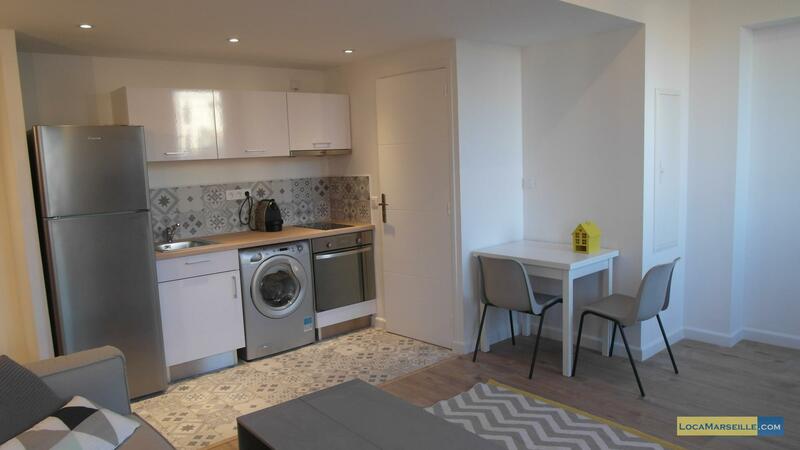 Spacious and bright studio furnished rental Marseille near the Place Castellane and Boulevard Baille. 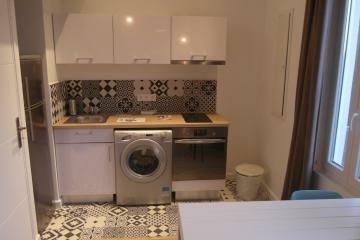 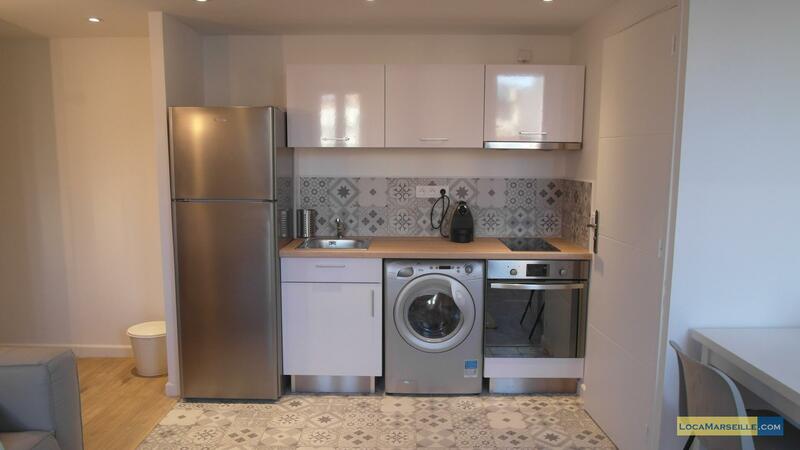 It is fully equipped (wifi, flat screen TV, washing machine ..) and has been furnished with taste. 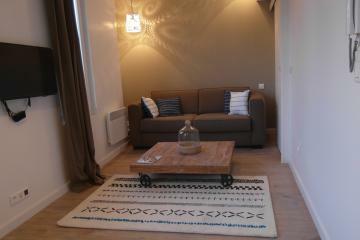 It is equipped with a convertible sofa quality for everyday sleeping. 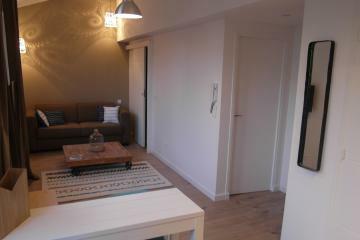 The living room is very pleasant with its dining area and open kitchen overlooking the quiet terrace! 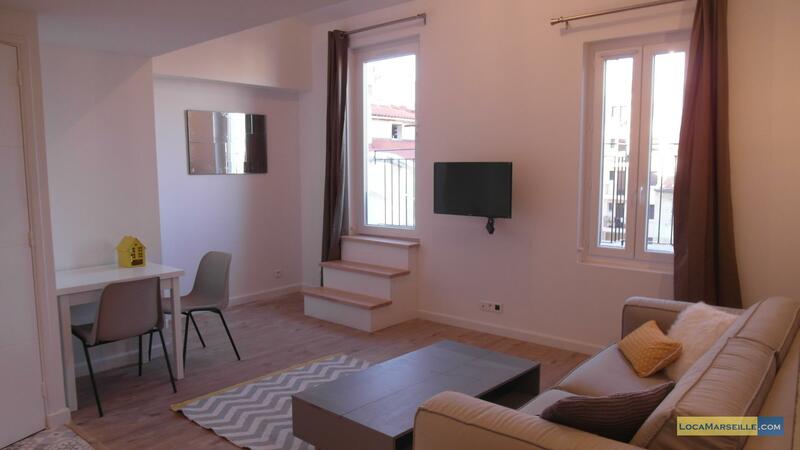 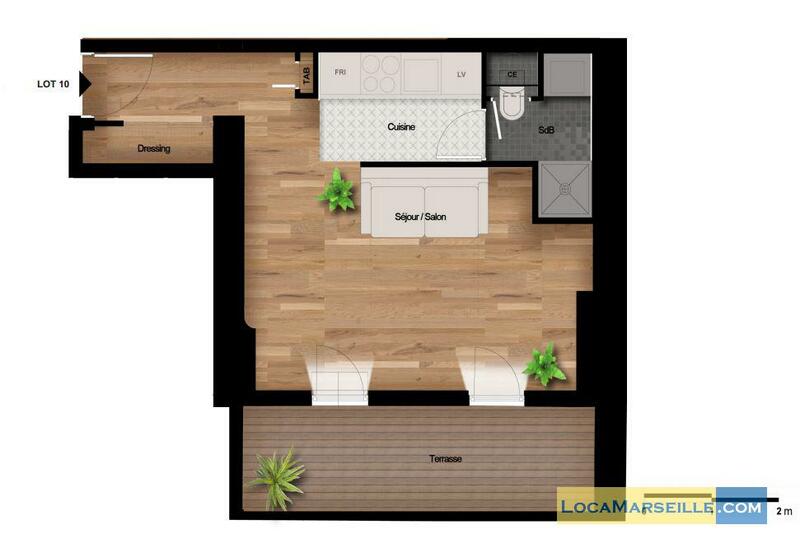 This apartment is conveniently located 5 minutes from Castellane, the street of Lodi. 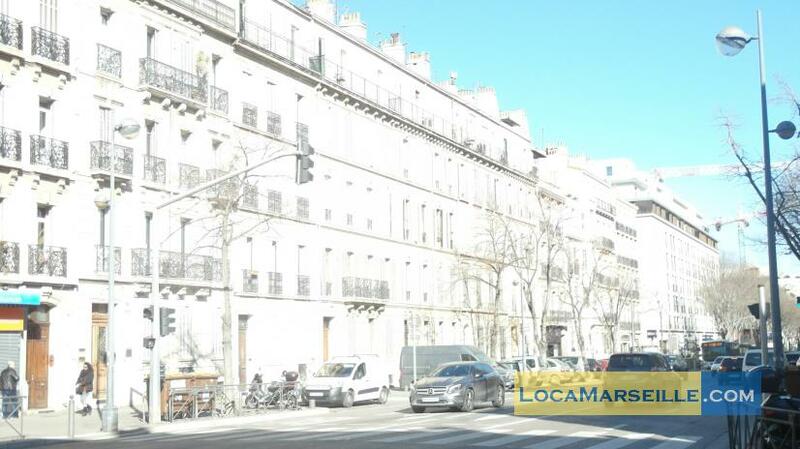 You will find all the amenities nearby: the Prado market every morning, several supermarkets, two cinemas. 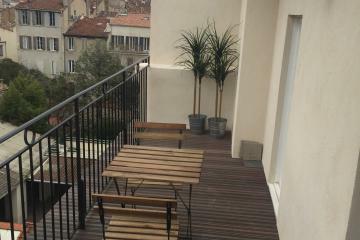 Not far away is also the Notre Dame du Mont and La Plaine which will delight clubbers with its terraces and many bars. 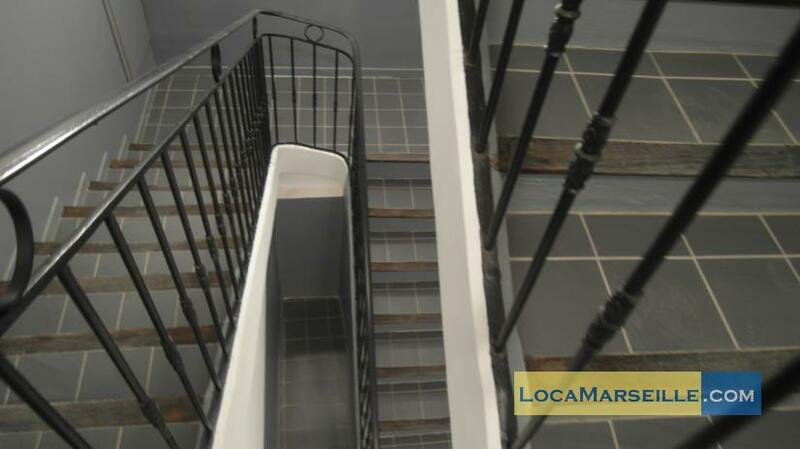 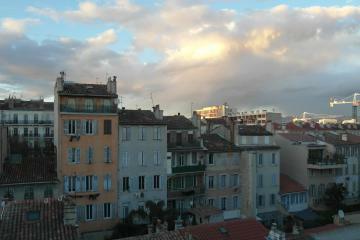 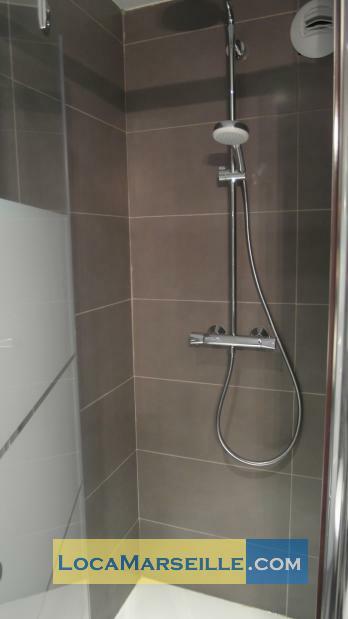 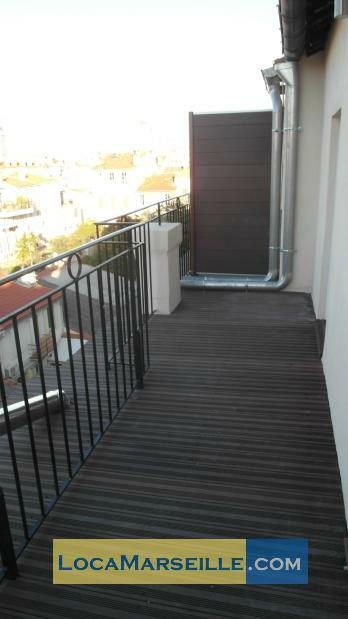 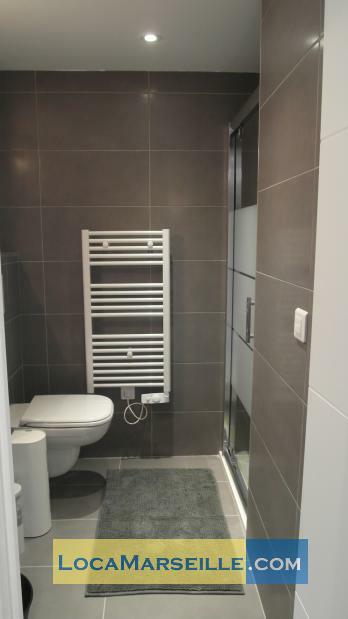 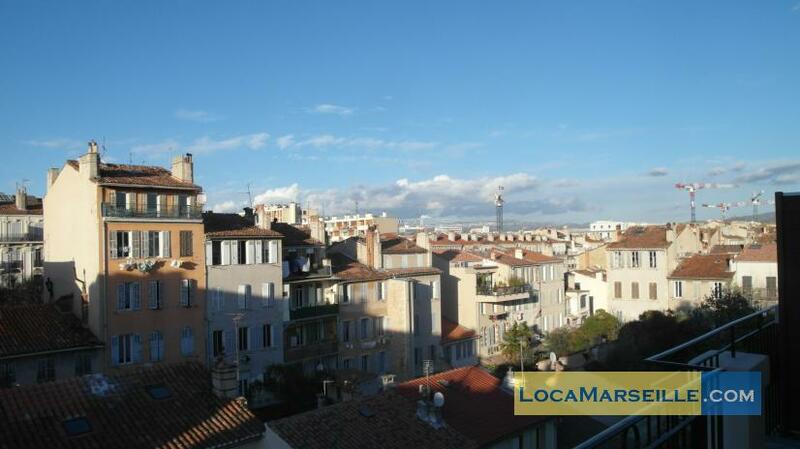 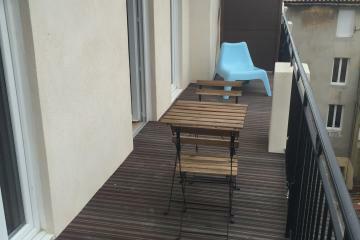 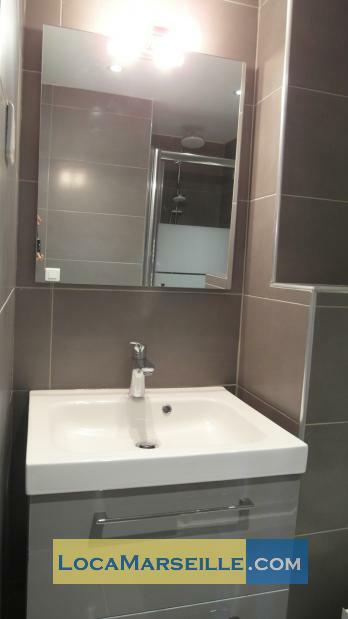 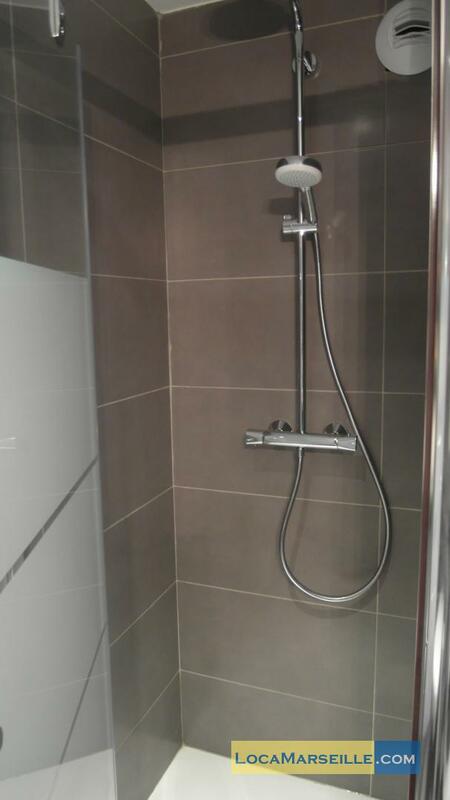 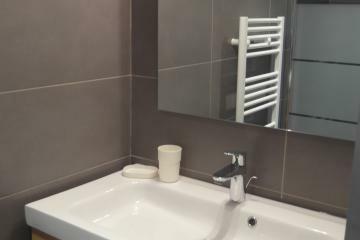 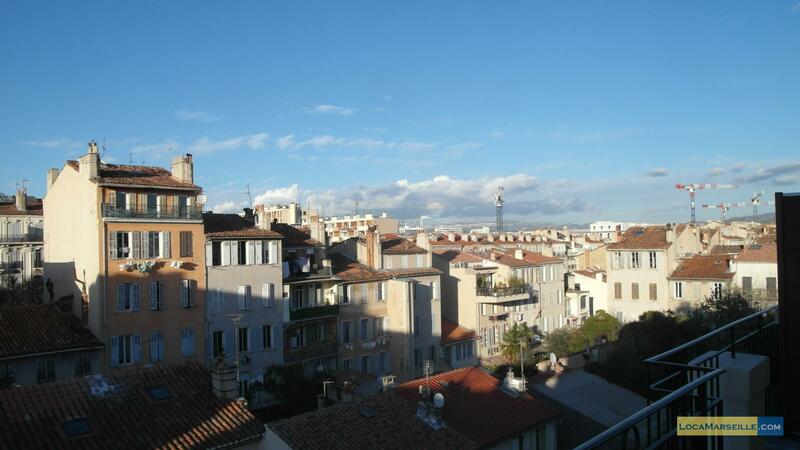 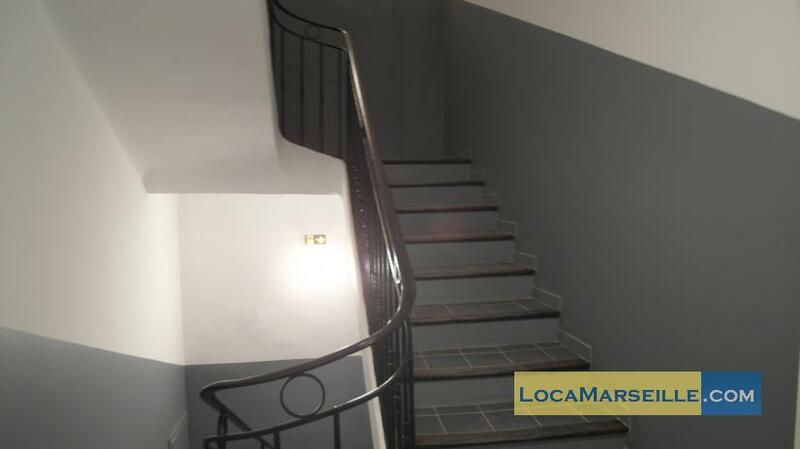 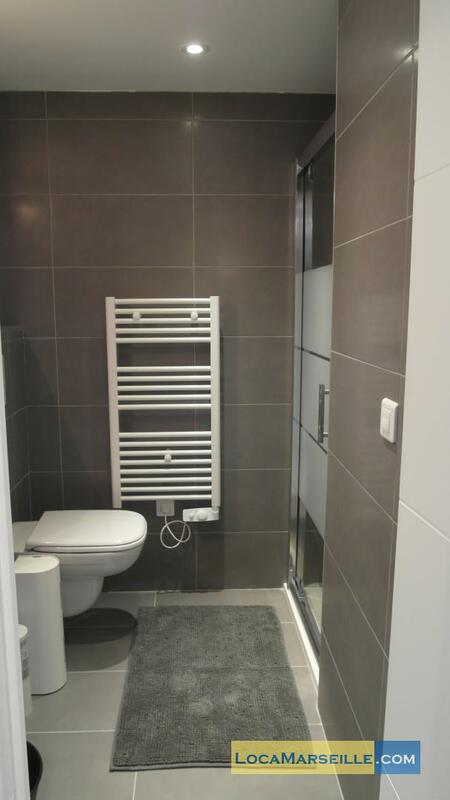 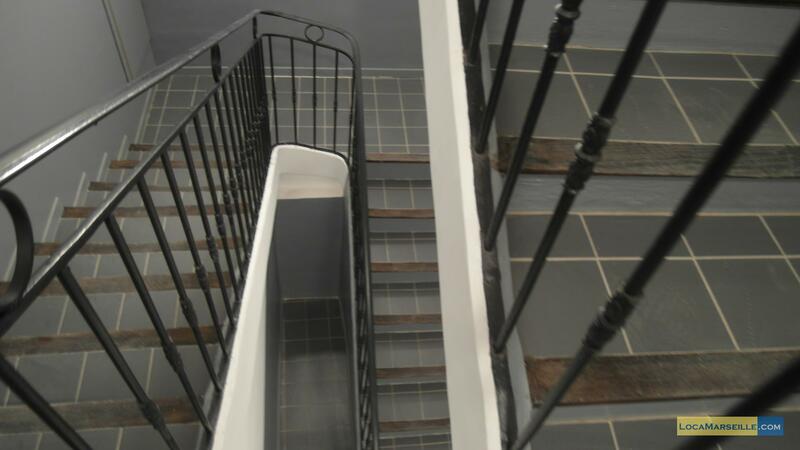 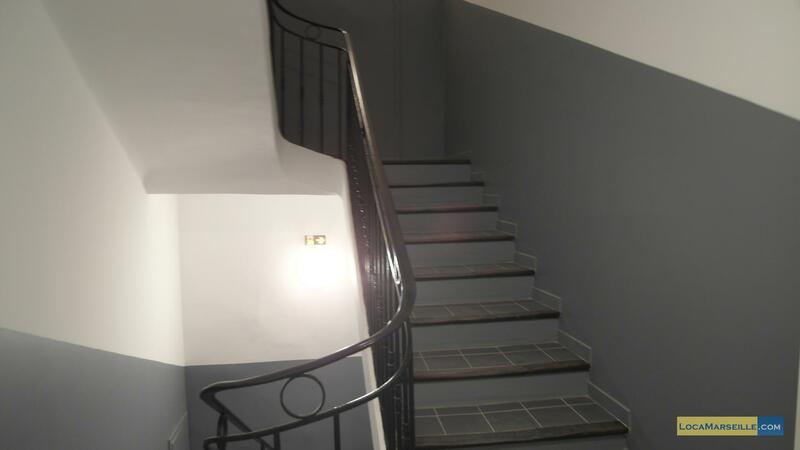 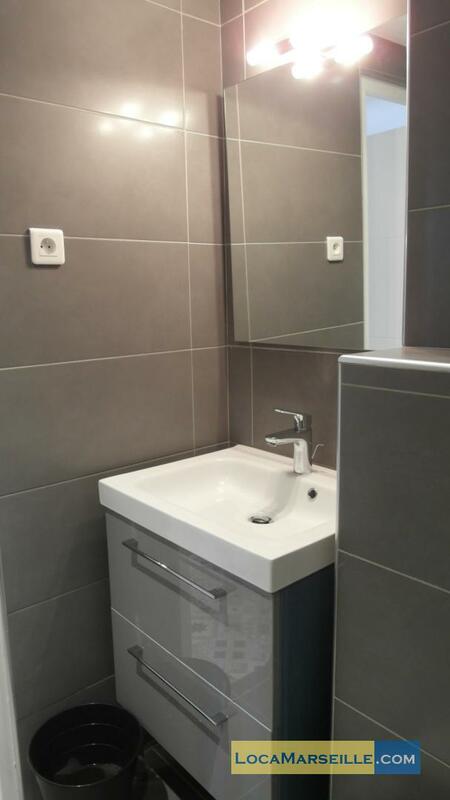 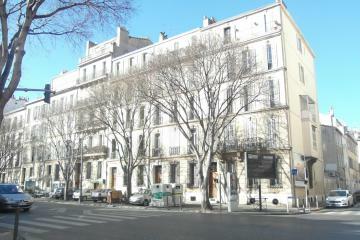 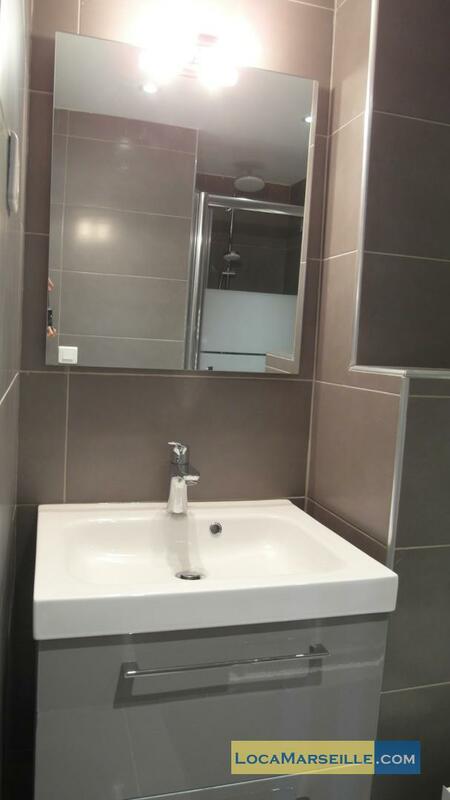 3 th floor, without Lift, entry code security system, Studio Appartement, furnished, Approx: 28m² / 301 Sq.Ft.